Are you a dental floss slacker? I’ll admit it – I’ve never flossed my teeth regularly. It’s just not a habit I ever got into. When I was growing up, brushing was heavily encouraged, and that’s what I learned. Two minutes, twice a day. I even graduated to an electric toothbrush some years ago. I don’t floss. But maybe I should! My dentist has been nagging me to floss. And I feel a little bit guilty every time I go to the dentist and admit that, yet again, I haven’t been flossing. I look after my teeth, and they’re in great shape, but I don’t floss. But did you know that flossing cleans 40% of your tooth that brushing can’t reach? That’s 40% fewer cavities! Maybe I’d better start learning a new habit fast. 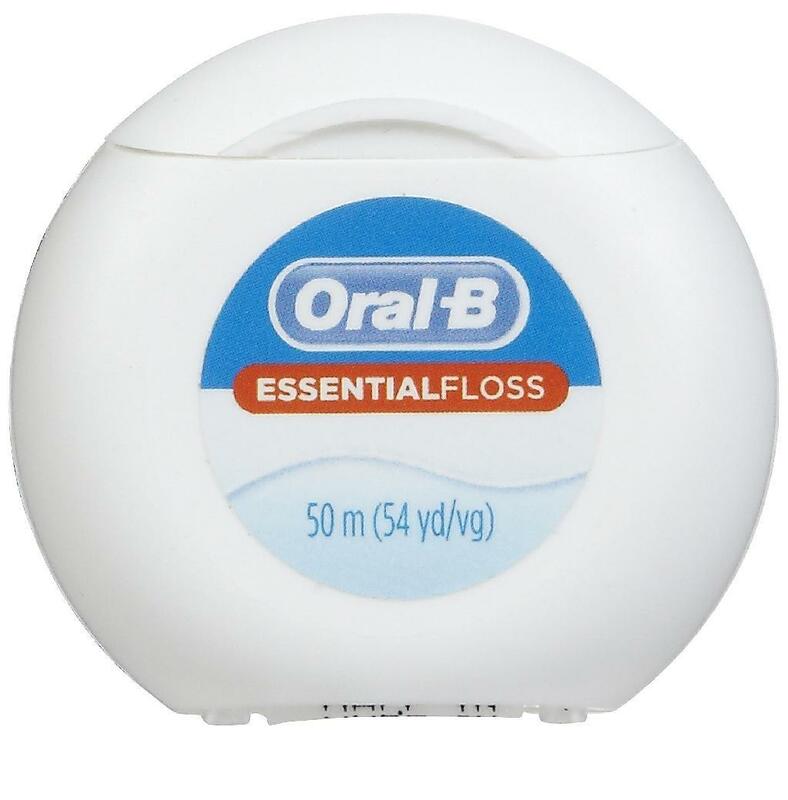 So – are you a flosser? Or are you a slacker like me? I think this is one new habit I need to learn!